Special Counsel Robert Mueller is investigating proposals solicited by the Trump campaign for using fake identities and social media profiles to disrupt the 2016 election. 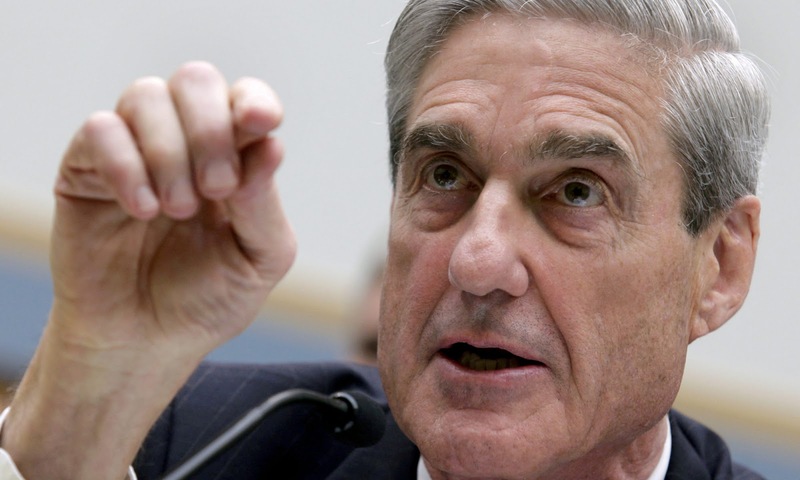 Investigators working for Robert S. Mueller III, the special counsel investigating Russia’s campaign to disrupt the 2016 election and whether any Trump associates conspired, have obtained copies of the proposals and questioned Psy-Group employees, according to people familiar with those interviews. The proposals that the Trump campaign was soliciting look a lot like what the Russians did during the election. The Psy-Group story matters because it demonstrates the intent of the Trump campaign. Trump was open for business and actively looking for an operation to sow discord in the election. This report also reveals something that no many people have given much thought to. Trump was ready to have an outside fake news campaign interfere in the Republican primary so that he could cheat his way to the nomination. If necessary, the Trump campaign was gearing up to steal the Republican presidential nomination from Ted Cruz. Cheating an election interference was by design for the Trump campaign. Special Counsel Mueller is focusing on intent, and even though other issues have taken over the headlines, his investigation is grinding forward and inching closer to Trump every day.